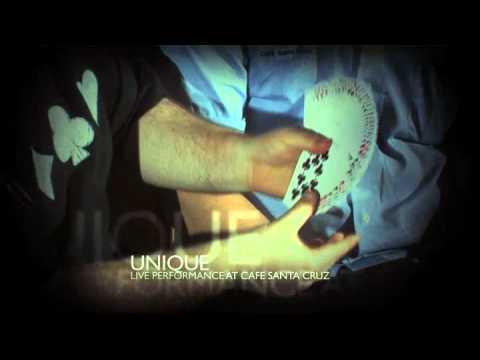 Incredible magic from Dani DaOrtiz! His methods are unique, his presentations brilliantly entertaining. Now he reveals all on this incredible DVD box set. Four discs of wonderful magic plus an interview by Luis de Matos. Killer effects explained in full detail. Plus Dani's ideas for applying optical principles to card magic as demonstrated in Aces on the Deck and the amazing Imaginary Pendulum. Self-working tricks that will fry you. Easy to do. Big on plot and entertainment and completely baffling. Commercial magic from Dani's own repertoire.